There’s a storm brewing in Shreveport, Louisiana. It is a storm that takes the form of a cultural movement destined to alter America’s cultural landscape the same way the crunk movement led by Lil Jon altered pop culture a few years ago. 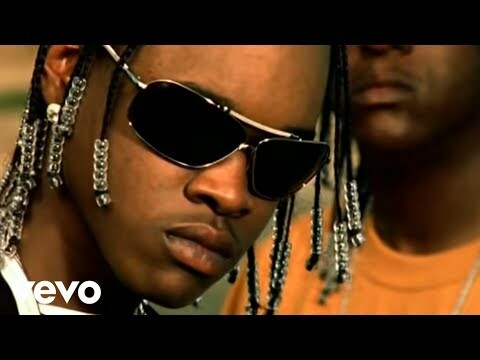 This new movement is called the Ratchet movement and it is helmed by a dynamic artist aptly named Hurricane Chris. 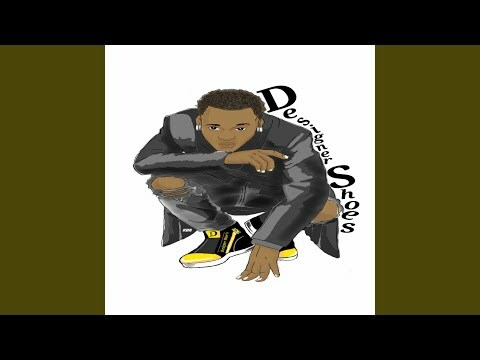 The eighteen year old Shreveport native is currently causing quite a commotion down South with his blazing hot Polo Grounds Music/J Records single, “A Bay Bay.” According to Hurricane Chris, “A Bay Bay” has its genesis in the namesake of the Ratchet movement’s cornerstone DJ, Hollyhood Bay Bay, who spins at a club called KoKo Pellis. 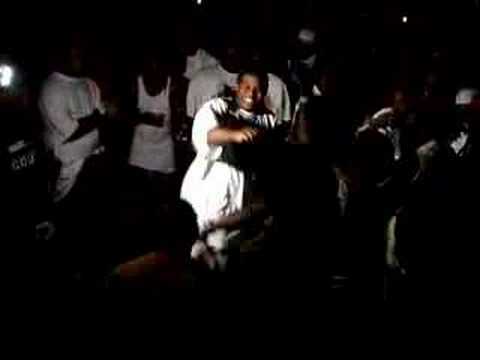 Whenever the DJ would come in the club the crowd would start chanting “hey Bay Bay, hey Bay Bay.” After a while the crowd would do the chant whenever the club got ratchet regardless of who was on the wheels of steel. 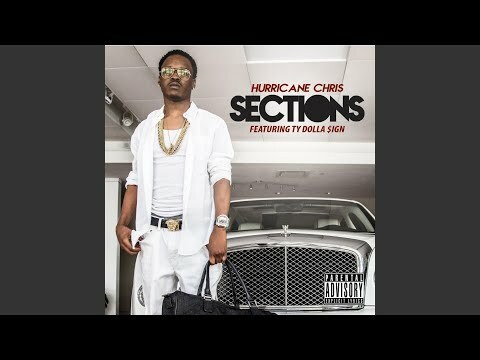 “That became so catchy that I changed it from somebody’s name to a slang ‘A Bay Bay’,” says Hurricane Chris. “Now it’s a word, it means fa sho.” If you haven’t heard Hurricane Chris’ “A Bay Bay” then you’re missing out on the hottest club single since Lil Jon’s “Bia Bia” or E-40’s “Tell Me When To Go”. 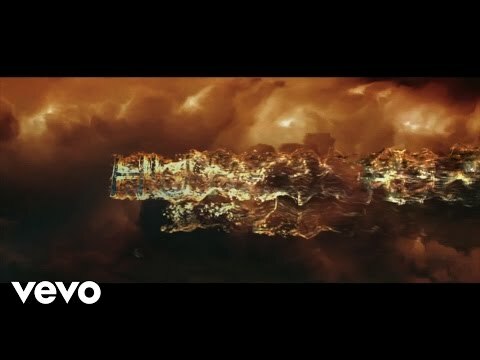 The song is literally sweeping the nation like an uncontrollable firestorm, reeking havoc on dance floors from the H Town (Houston, Texas) to the ATL (Atlanta, Georgia) and everywhere in between. 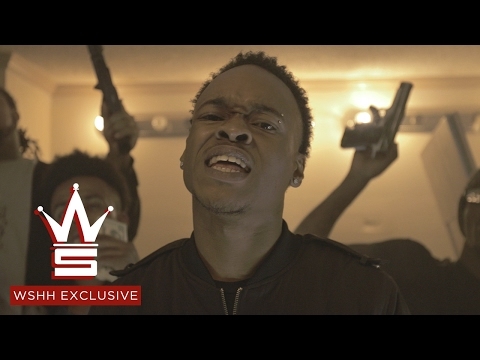 “Everybody likes ‘A Bay Bay’ because it’s different,” says Hurricane Chris. “It’s real catchy. And it’s something you can say. I bet that its gonna be a baby’s first word because it’s so catchy. It gets stuck in your head the first time you hear it. 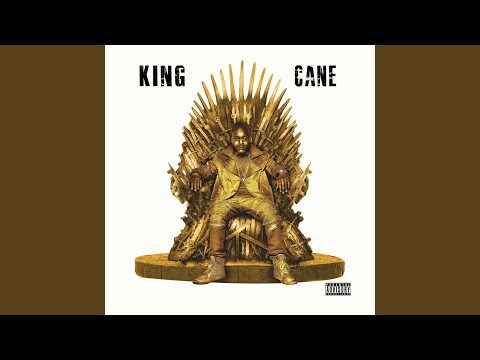 Everybody [can] relate to it, white folks, black folks, hustlers and thugs.” Produced by veteran North Louisiana producer Phunk Dawg, “A Bay Bay” contains an exotic drum track that is absolutely irresistible. Its swinging bass line explodes like a thunderclap, combining rhythmic strings and a slinky worm sound, which harks back to the golden days of old school Louisiana 70s funk. Mix this with Hurricane Chris’s silky flow, filled with his charming Louisiana drawl and the song’s catchy hook, and you now have the key elements for a smash hit. Look for “A Bay Bay” to be the number one song in ring tones, radio and video before the end of this summer. The untitled album, which will be executive produced by Michael “Mr. Collipark” Crooms will be released by Polo Grounds Music/J Records. About POLO GROUNDS MUSIC Polo Grounds Music is a full service entertainment company with a focus in publishing, management, marketing and promotions. Founded in 2006 by Bryan Leach, the New York based company is home to record label Polo Grounds Music, which is distributed through RCA Records. 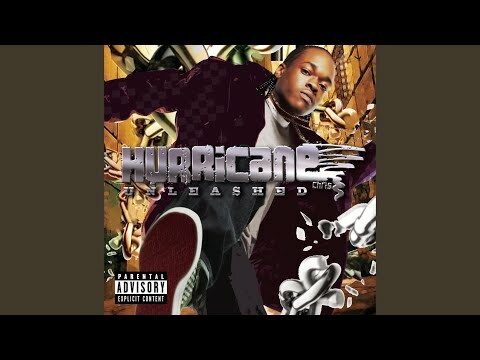 Book Hurricane Chris for shows and concerts at Heavy Rotation booking agency. Worldwide Bookings with HR Booking. Hurricane Chris Booking, Book Hurricane Chris. 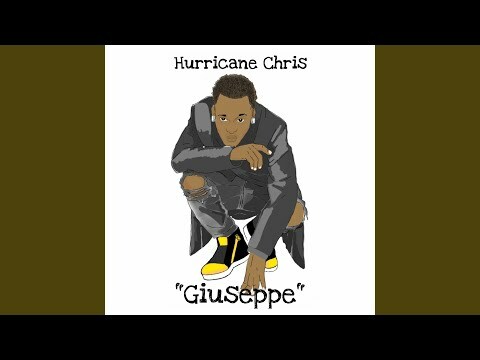 Book artists like Hurricane Chris, Hurricane Chris booking agent, contact Hurricane Chris email, Hurricane Chris manager, Hurricane Chris management for concerts, bookings, biography, pictures, videos. 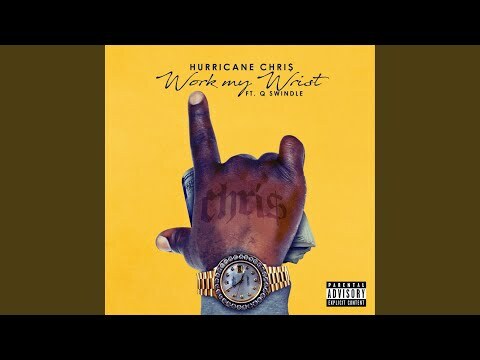 Hurricane Chris may be available for your club shows, private party, festivals or other events.